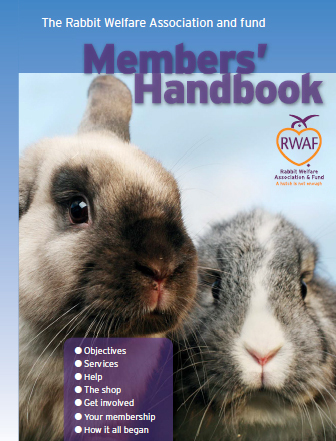 Treat a family to a gift subscription to the RWA today. 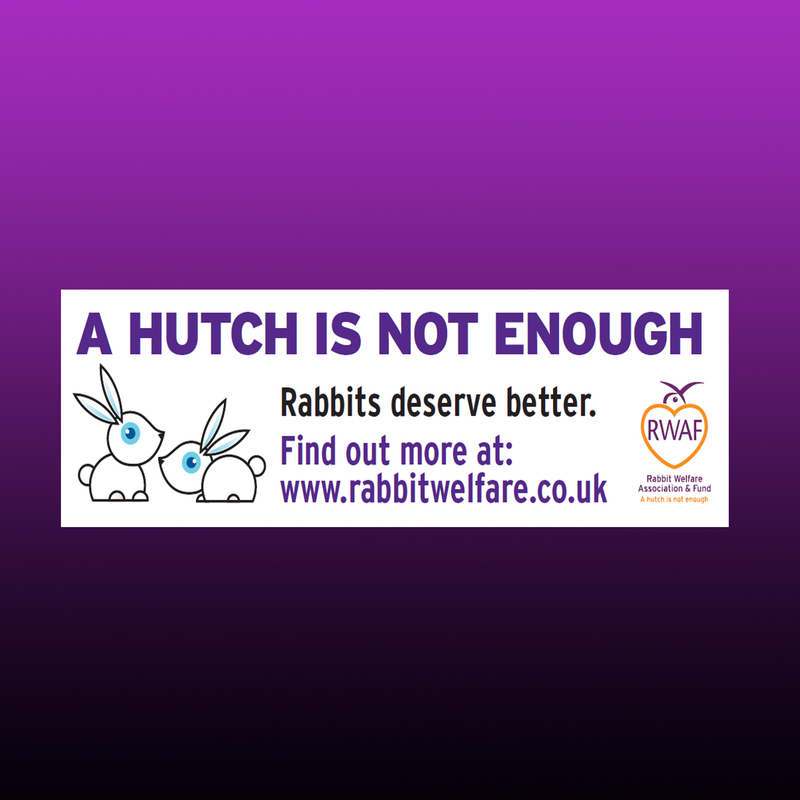 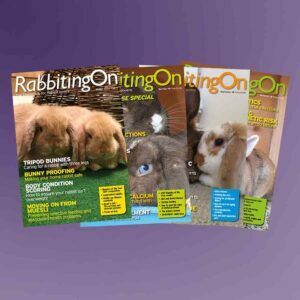 What a lovely gift for rabbit addicts! We’re sure it’s the sort of gift you’d love to receive, and so your friends will love it too. 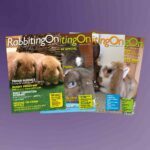 If your friends love rabbits, they will love Rabbiting On Magazine!